If you’re running out of space in a smaller warehouse, don’t despair. You might think the only solution is to move to new premises but before you commit to the expense and upheaval of moving, consider whether you could simply use the space in your existing facility more efficiently. Often, with a few small changes, you can maximise your current space, creating the room you need to expand and grow your operation. Start by looking at your floor plan and footprint. 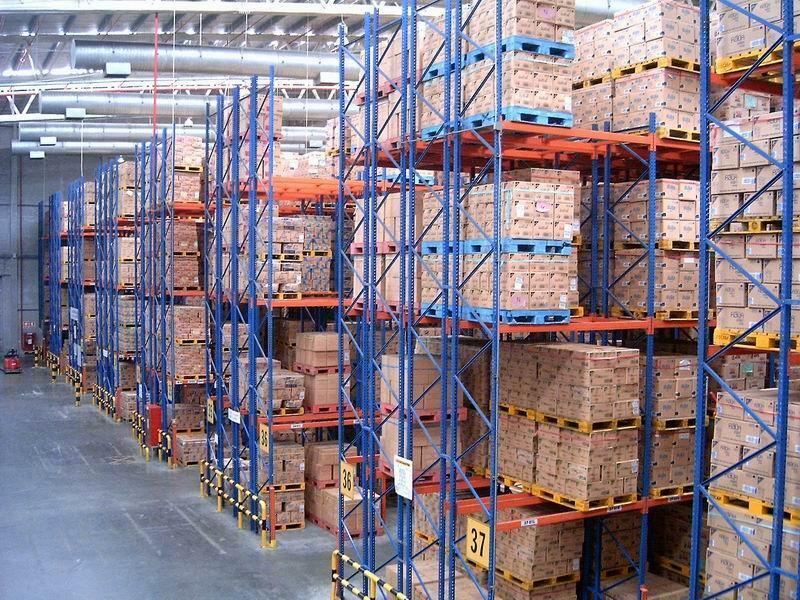 You might think you’ve already used every inch of available space but simply by adding a mezzanine floor or changing the style of your pallet racking, you could double the space. Warehouses often grow and adapt over many years so the configuration that you are currently using might not have been planned but instead has just evolved over time. With a professional design service, small changes could radically improve your layout. 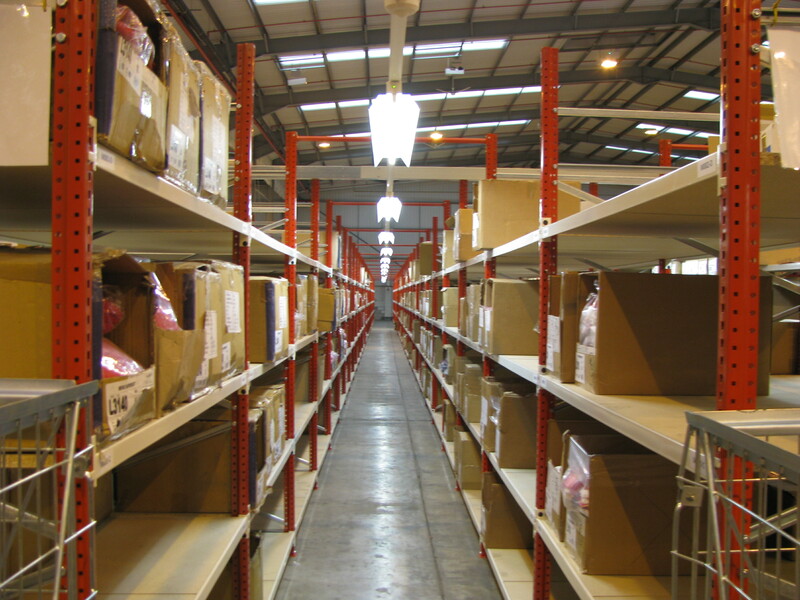 Regularly assess where products are placed within your warehouse. Is your most popular product the easiest to access? Remember, this could have changed over time so what worked a couple of years ago isn’t necessarily what will work best today. Think about seasonal changes too – you might want to reposition products throughout the year to make the best use of your space. Good inventory control is essential in a small warehouse. Only keep as much product as you need. Ask your suppliers if they can supply smaller loads more frequently. Keeping your facility free from clutter is important in any warehouse but especially so when space is at a premium. Good warehouse management means staff can move quickly, find things easily and reduce accidents and wastage. Often, it’s the people that are working in the facility day-in-day-out that have the best ideas for maximising the space. Give them the opportunity to contribute to gather valuable information. From automatic data collection techniques to software that sequences orders, there are lots of different technologies available to help you run your warehouse more efficiently. Even in a small warehouse, it’s important to have clearly signage to help staff find products efficiently. This will also help new staff get to grips with the layout of your warehouse more quickly when they join the team. At Warehouse Storage Solutions, we have a whole host of products and systems to help you make the most of a small space. Talk to us to find out more and you might discover that the space you need already exists.